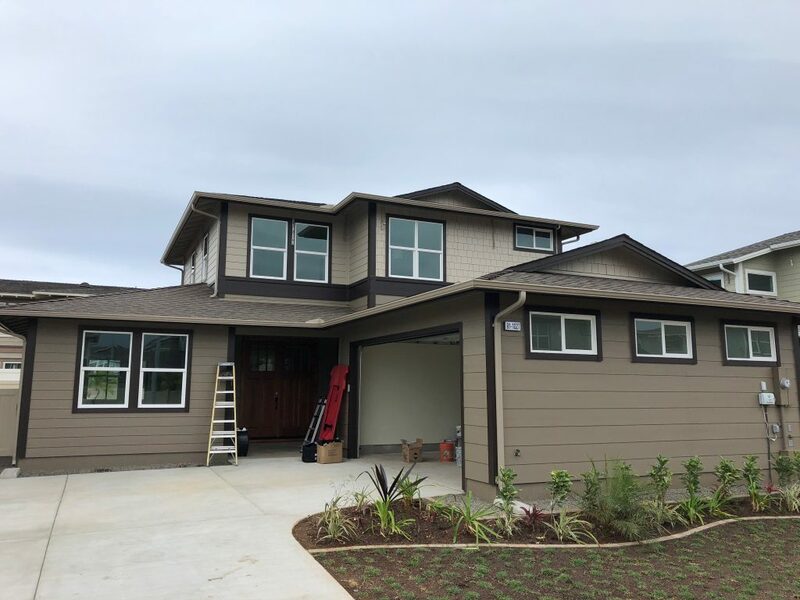 The Green Building Hawai‘i team has performed inspections and performance testing on every new Gentry home for both compliance with the soon to be adopted 2015 IECC energy code and to provide an official HERS rating on every house. 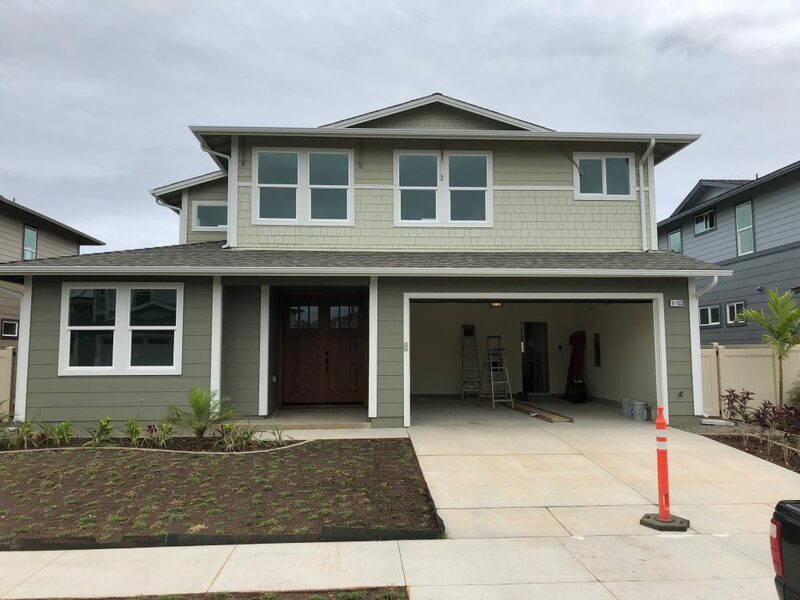 Peter Stone, Green Building Hawaii’s residential new homes specialist, has been working with Gentry Homes Hawaii since HERS (Home Energy Rating System) ratings first became known in Hawaii. Since 2016, Gentry has contracted for inspections and performance testing on every new Gentry home. This third party testing performed by GBH verifies both compliance with the soon to be adopted 2015 IECC energy code, and provides an official HERS rating on every house. As of June 2018, a total of 235 homes have been inspected and tested. Even though official HERS ratings are not a requirement by any state agency, Gentry sees the value in having a third party checking for items related to energy efficiency and durability of their homes which is the core service provided in a HERS rating.